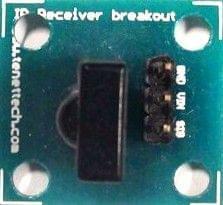 SSOP-24 DIP Breakout board ease the use of SSOP24 ICs and easily play with them by placing them on a breadboard. 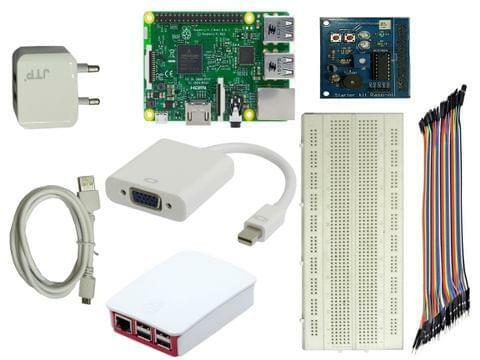 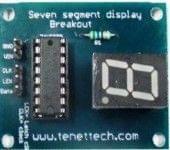 This breakout PCB will make connection much easier and help prototyping and testing faster than ever. 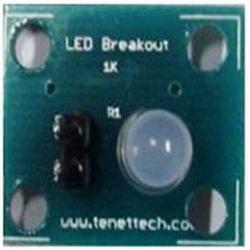 This is a blank breakout board with 24-pin SSOP pads.